Welcome to our brand new primary school for West Didsbury. 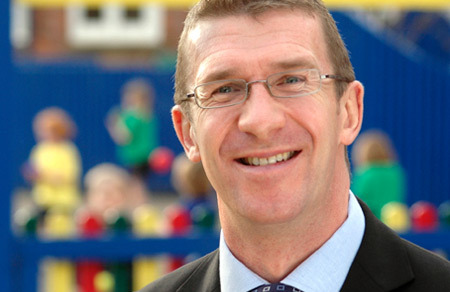 Ever since we got the go-ahead to spread the outstanding education we provide at Didsbury CE Primary to a new school in West Didsbury, we’ve been incredibly excited by the opportunity to offer more children the chance to experience our high-quality teaching by caring staff in a warm, family environment. It has been a source of great pleasure to watch this young community grow since we opened in September 2015. When people come to West Didsbury CE Primary they now tell us not only that it's a fabulous building, but that it feels like a very caring school, with staff who will do everything to support children. By both cherishing and challenging your child, this is a school that children, parents and teachers have quickly come to love. With each passing year introducing two new Reception classes we will become a thriving 420-pupil primary school by September 2021. It is a wonderful opportunity for everyone to be part of something very special - a brand new school with a firm faith foundation that's building on a 400-year tradition of excellence from its sister school, Didsbury CE Primary. We hope to see you very soon. 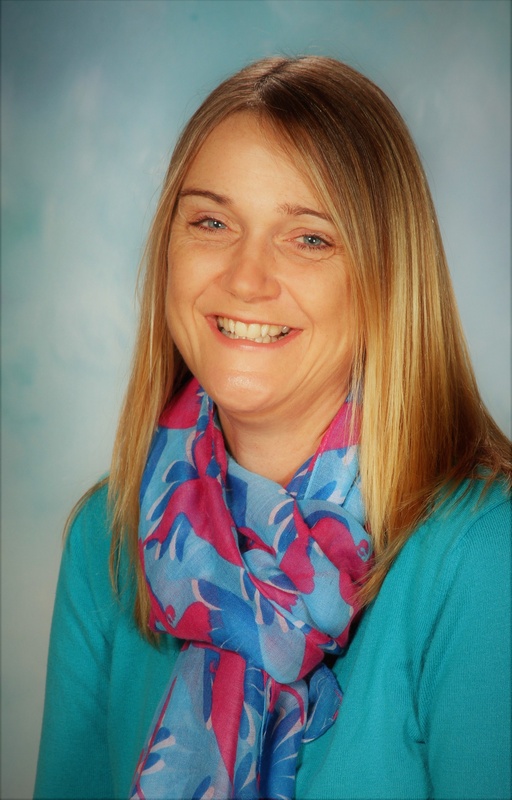 I’m delighted to be able to welcome you to West Didsbury CE Primary. 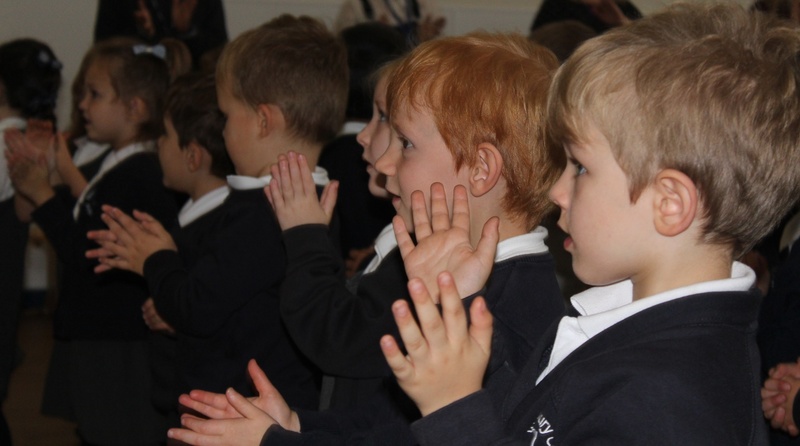 We believe the academic, creative and spiritual development of your child must always be at the heart of everything we do, and to that end we focus on an exciting, modern curriculum where children are encouraged and nurtured to reach high standards in all areas of learning. Our vision is about Belonging, Believing, Becoming; where children feel a sense of Belonging to the school, to the community of West Didsbury and to God, Believe in themselves and in each other and Become well-rounded individuals who achieve the best for themselves and for society. We are committed to teaching a broad and balanced curriculum where children not only take part in high quality lessons in maths and English but also have the opportunity to develop their skill, knowledge and understanding in the full range of National Curriculum subjects. This is supplemented by our forest school and outdoor learning sessions, with school trips, and extra-curricular clubs, that challenge and nurture the development of our children. The carefully planned and structured curriculum which involves time for learning, creating, applying and practising new skills ensures a rich learning experience at West Didsbury CE. This is something we are very proud of. West Didsbury CE Primary School is a two-form entry primary school for children aged 4-11 years. In September 2015 we opened for 60 Reception age pupils, adding two new Reception forms every year until we become a thriving 420-pupil primary school by September 2022. 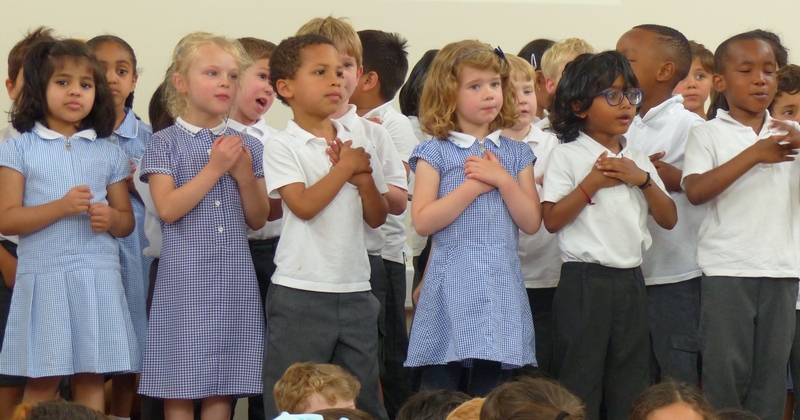 As a Church of England Free School, we will admit up to 50 per cent of pupils to Reception on the basis of faith, and at least 50 per cent to community applicants without reference to faith. What does this mean? 30 places will go to “faith applicants” - children of the Christian faith who regularly attend a Christian Church which is part of ‘Churches together in England.’ Priority will be given to children who worship at St James and Emmanuel, Didsbury; Christ Church, West Didsbury; St Christopher’s, Withington or St Nicholas’, Burnage. This will be established by a church leader’s reference: please visit our website and download the form if you think your child qualifies. Thirty places will also go to children who live in the community, and their admission will be based on geographical criteria. In both criteria, children with a statement of special educational needs naming West Didsbury CE Primary School, or looked after children, will be admitted first. So in order to apply for a place at West Didsbury CE Primary you need to do two things. Apply directly to the school using the downloadable form. Don’t forget to fill in the additional faith leader’s form if applying for a place based on faith. Remember also to apply through Manchester City Council’s coordinated admissions process. Please contact them direct if you have not received details of this process. Good morning! We are open as normal today. Do be careful on any icy roads when coming to school. Please remember to send children into school in their sports clothes ready for our NSPCC boot camp later!